We’re traveling this weekend for another beautiful family wedding. Everywhere we go, carols are playing and we’re noticing how folks are smiling a bit more, wishing us a “happy holiday,” and finding ways to spread a little cheer in the midst of the hustle/bustle all around us. In spite of the outrageous Dallas traffic, I notice folks allowing others to merge and change lanes without adding offensive hand gestures or slurs. I even found a little greeting card of thanks stuffed into a package I purchased at a local boutique. The hotel where we’re staying is baking holiday cookies and serving cocoa or cider at the snack bar each afternoon while the cleaning staff is leaving cute notes of cheer on our towels. Is it me or are others intentionally finding ways to greet and capture all the sights, sounds, scents, and sentiments of the Christmas season? Expressing and actively living the reason for the season is a powerful tool; the challenging part for most of us is finding ways to continue sharing the story in our daily lives. One of the ways I’ve found to live and share the story is the annual preparation and sending of Christmas cards with family and friends. Call me old-school (and I’ve blogged on this topic before), but even in the age of social media, nothing compares to sending (and receiving) cards, notes, and informative letters each year. 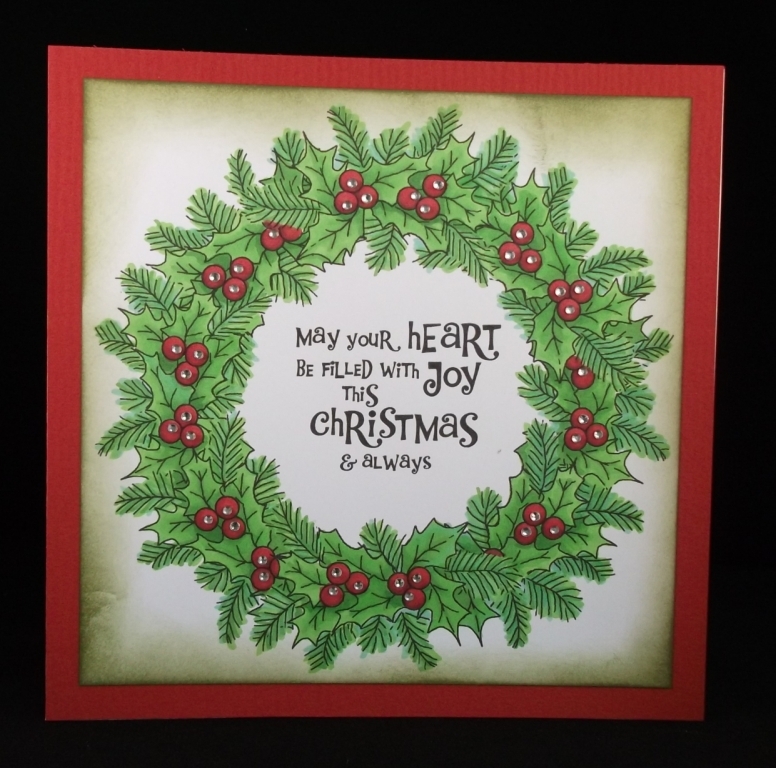 In my classroom years, we handmade cards from mounds of scrap art materials, filling them with heartfelt, handwritten notes and sentiments of the season. One of my more creative learners (who successfully endured three years with me in three different grade levels) LOVED this tradition. His choice of colors and textures along with his written words were personally filled with love for the recipient of each card. During our third year together, he sadly made a comment I’ll never forget, “You know, I hope someday someone sends me a personal card; I’ll keep it forever.” It stunned me to realize he was always the giver and never the receiver… I’m pleased to share we continue to exchange personal cards each Christmas (over 30 years now) and I fondly ponder our conversations about why Christmas cards mean so much to us both. Here’s hoping you send someone special in your life a unique greeting card this holiday…the sentimental impact may be more than the simple greetings of the season! Be a blessing and be blessed, my friends!